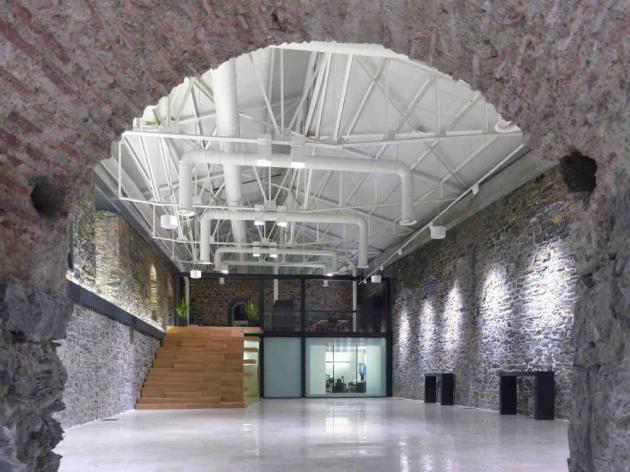 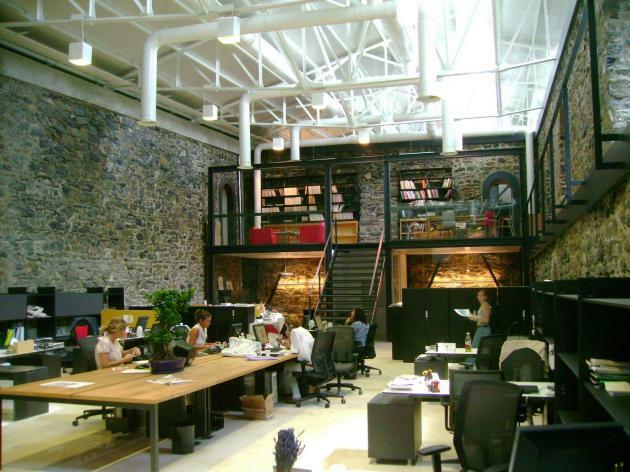 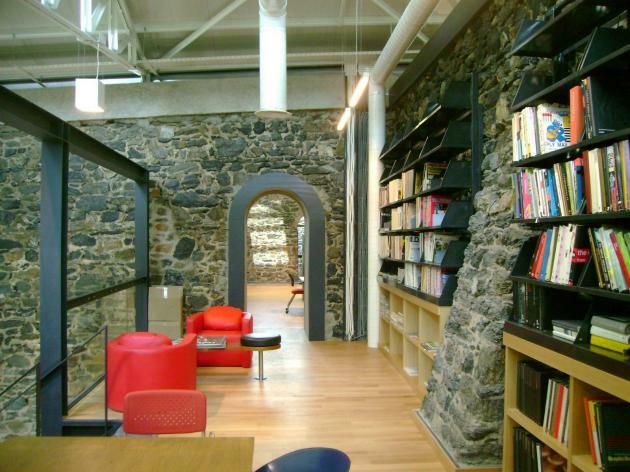 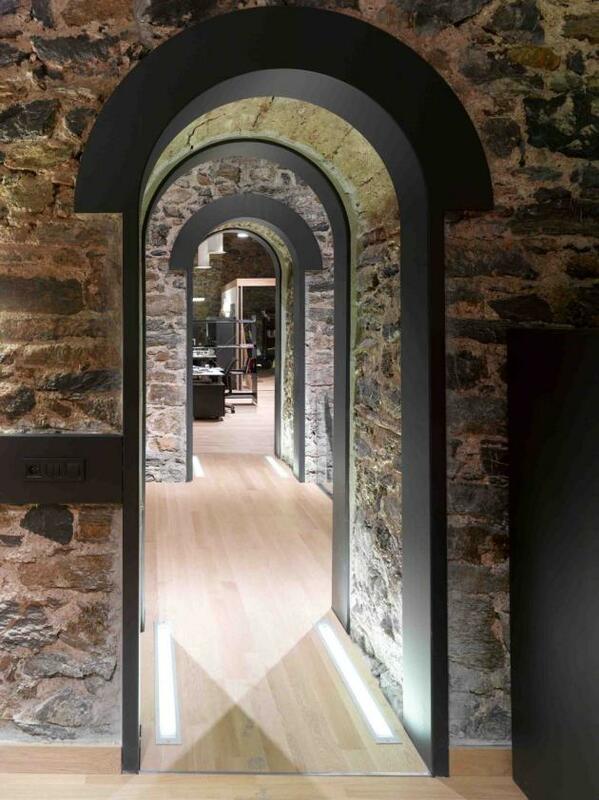 The Istanbul, Turkey based Erginoglu & Calislar Architects designed a contemporary restoration and conversion of a historical stone walled salt barn, so it could be used as the offices of the advertising agency Medina Turgul DDB. 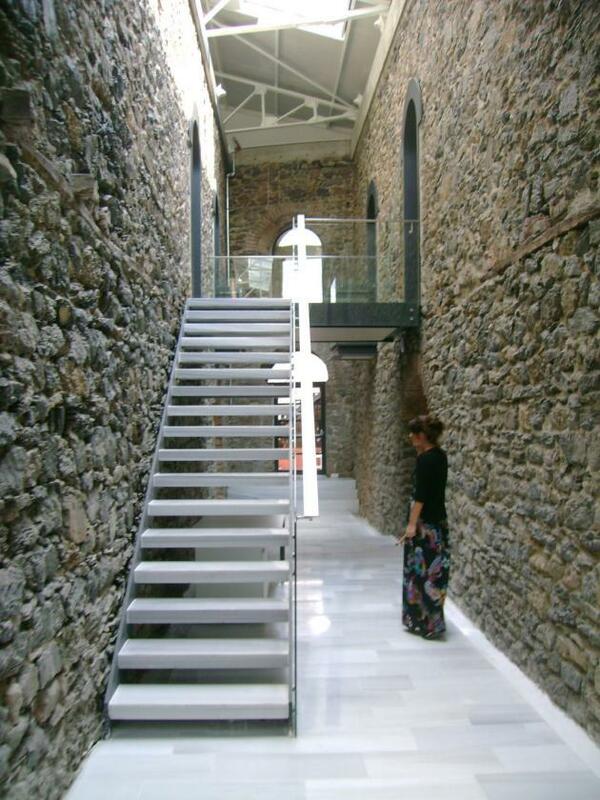 Visit the Erginoglu & Calislar Architects website – here. 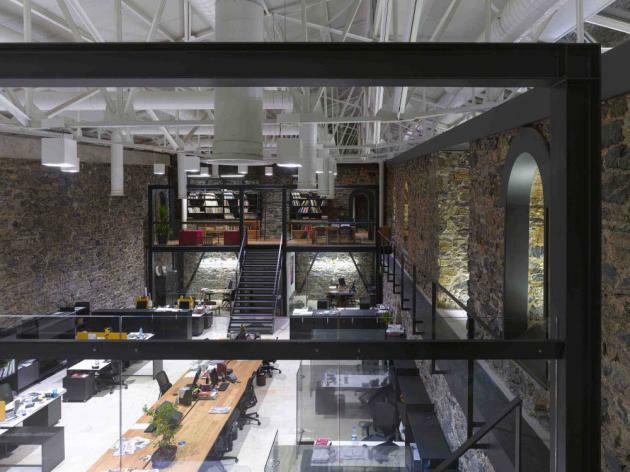 Photos above are by Cemal Emden. 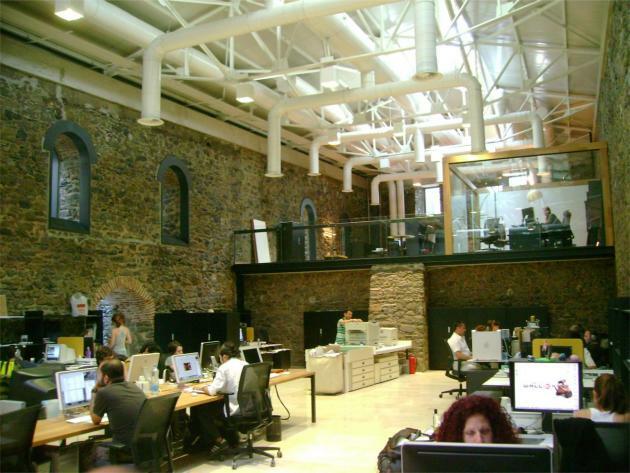 Photos below are by Osman S. Özmen.